You could receive a gift from heaven, when you take a bird's eye view at the peak of Kamba-la(4700m), you can find Yamdro-tso(elev 4441m) there shining nearby. The lake appears fantastic green in good weather, and you can take a distant view of the giant Mt. Nojin Kangtsang(7191m). 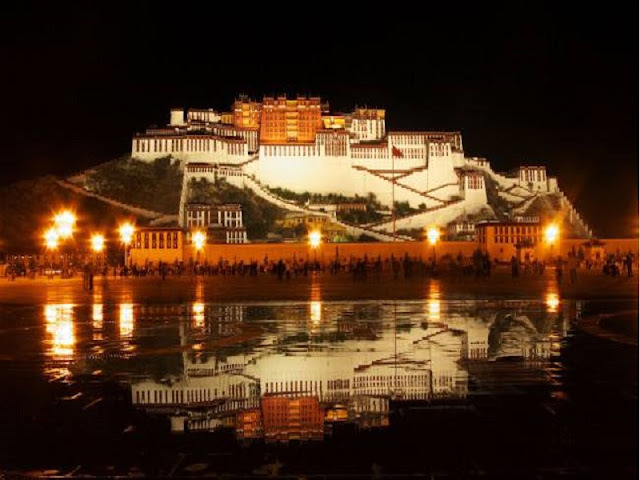 You can travel to Lhasa Tibet by plane, train or car. And we strongly recommend the first two. We will meet you at Lhasa Airport or Railway station after your arrival. And lodge you in a hotel not far away. 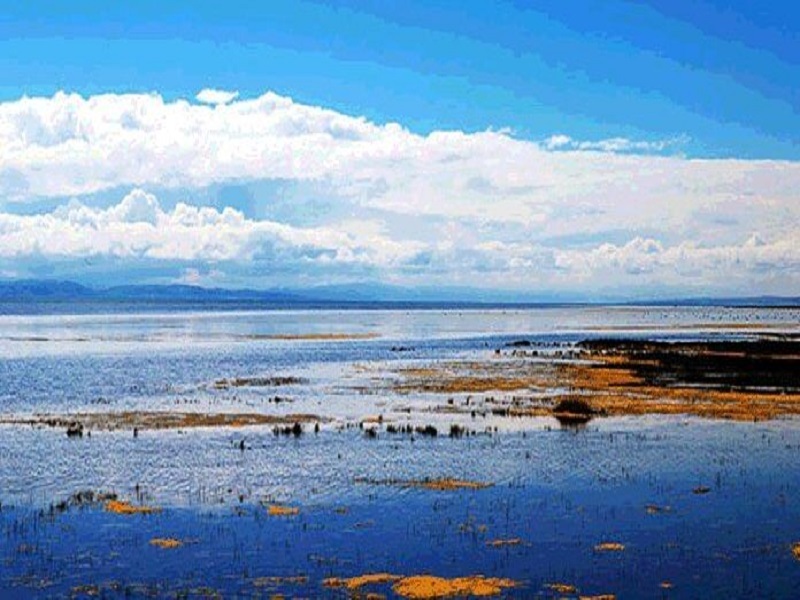 Perhaps, you will not be acclimatized to the Qinghai-Tibet Plateau from the very beginning, so it's good for you to drink enough water and have a rest. 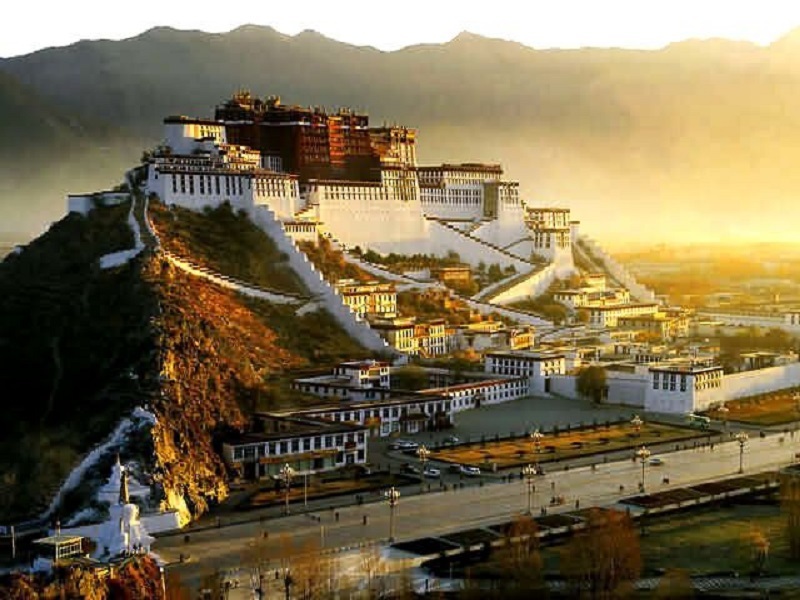 As the capital city, Lhasa which was founded more than 1300 years, had become the center of Tibet in political, economic, cultural, communication and tourism from a long time ago. Today you’ll take a journey around Lhasa and you can find lots of attractions there. Maybe the sun is strong to you, so please prepare sunglasses, hat, etc. 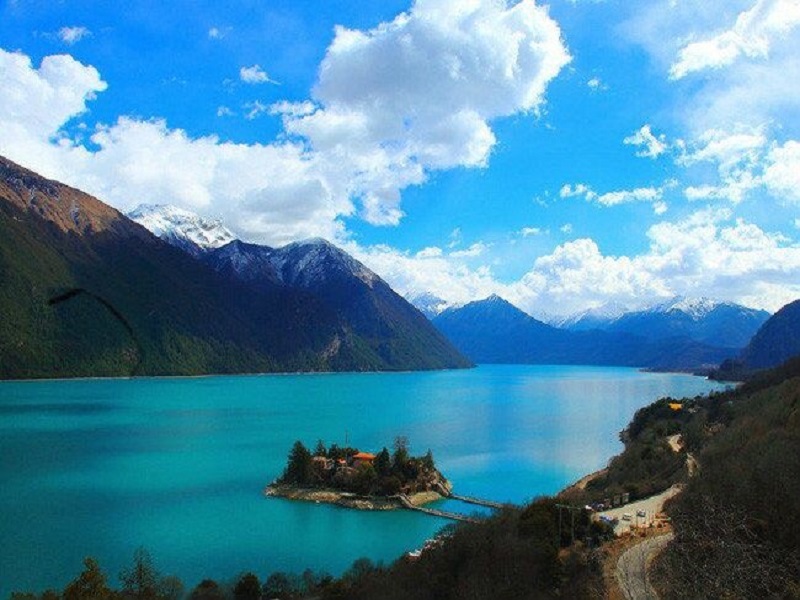 Today you will leave for Yamdrotso Lake from Lhasa, you may enjoy the scenery along the road. You will find the lake when you pass through Kamba-la Pass (4790m). Mt Nojin Kangtsang (7191m) which is giant and vast, can be seen clearly in a distance from the lake. It’s the highest mountain near Lhasa. 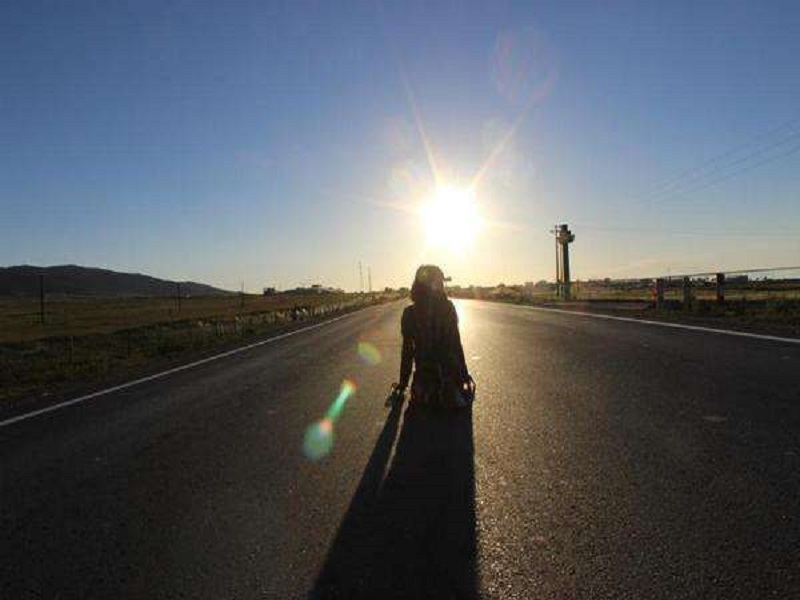 In the wake of having an energizing knowledge in Tibet and it's the ideal opportunity for you to take another adventure. 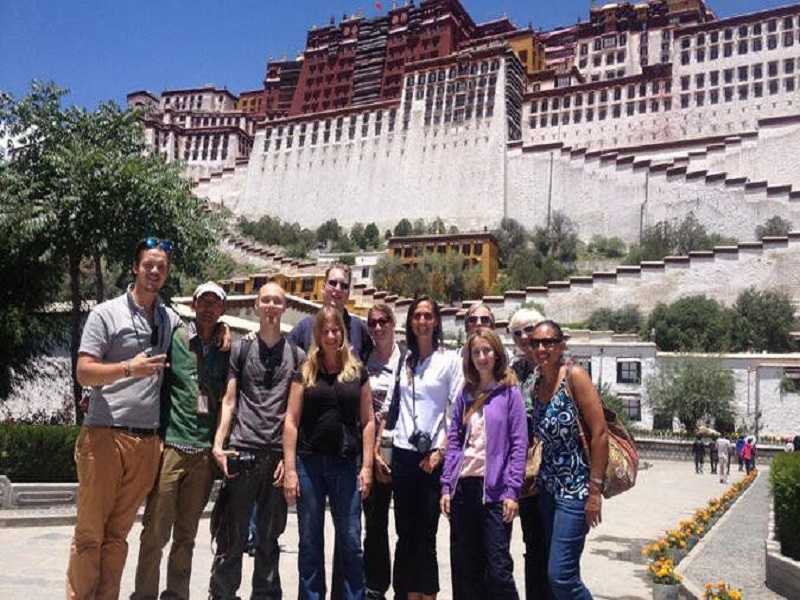 We will meet you at the inn and pick you up to Lhasa Air terminal/Railway in the morning.